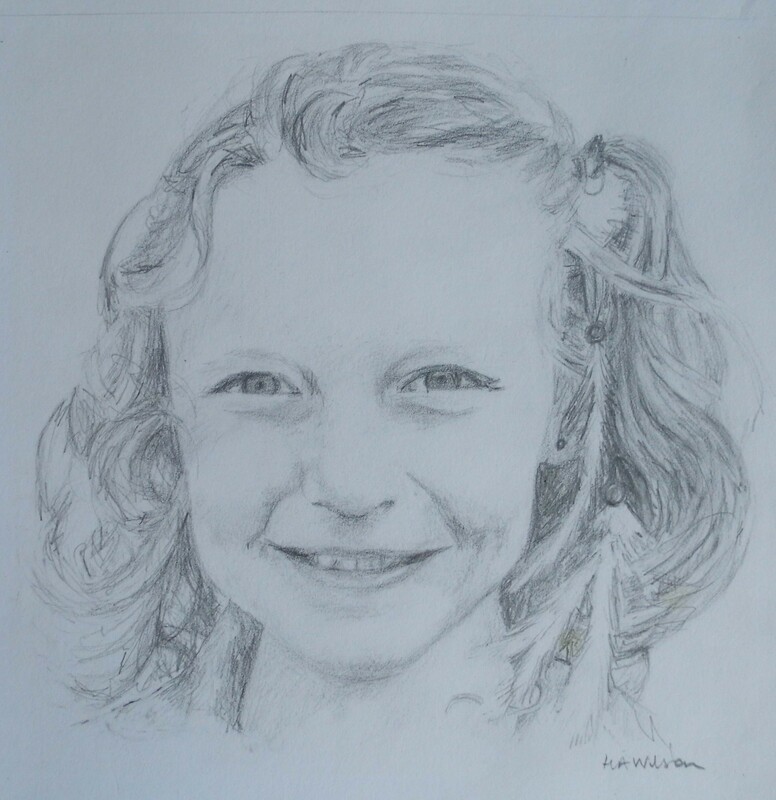 Pencil portraits are a more economical way to commission a portrait. 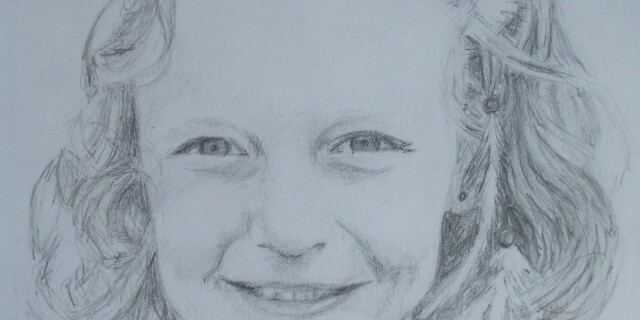 Drawings are a great way to capture a moment in time or to remember a special occasion and they make great presents. I can draw a pencil portrait from a photo ( the better the photo the better the sketch ) and can include more than one subject on a drawing. 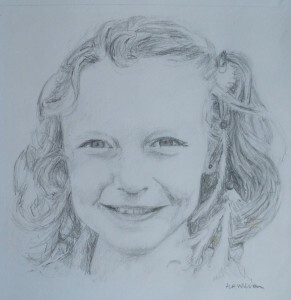 Drawings can be made in a standard size unless you require a particular size, perhaps to fit an existing frame. Look at the price list for prices of standard size portraits.